Horizon Science Academy Columbus Elementary School offers the CYSP students a wonderful winter camping opportunity. The camp will be at YMCA Camp Willson. They have wonderful facilities and many exciting activities for students. This Winter Camp will help students build better leadership skills. 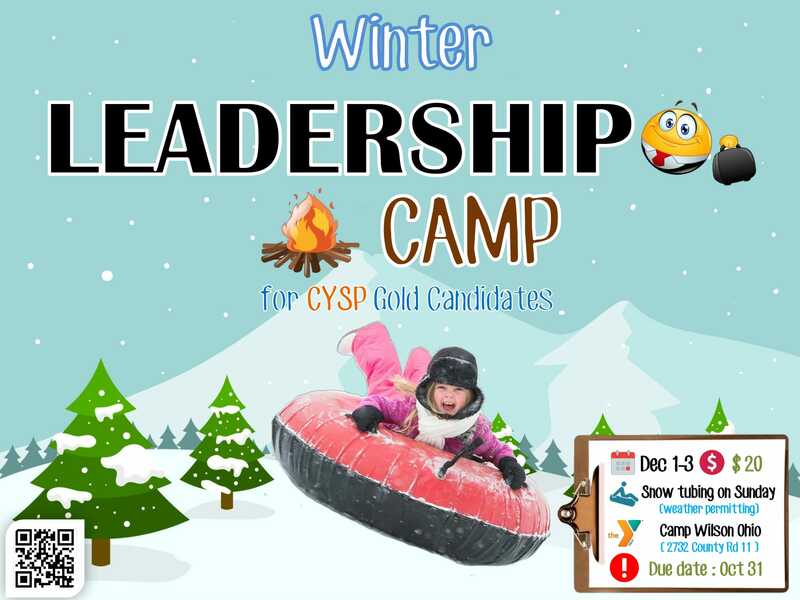 Winter Leadership Camp will be on December 1st -3rd. It will start right after school on Friday, December 1st and will end Sunday, December 3rd noon. We would like to see all our CYSP students on this camp.